Money-saving moving tips can help take a little stress out of the equation. After all, it’s one of the least exciting things to do. All of a sudden, you realize just how much you have in your place. And, that means you’ll either have to move it all with you or discard some stuff to lighten the load. But, you can make it a little more palatable by using a few helpful money-saving moving tips. 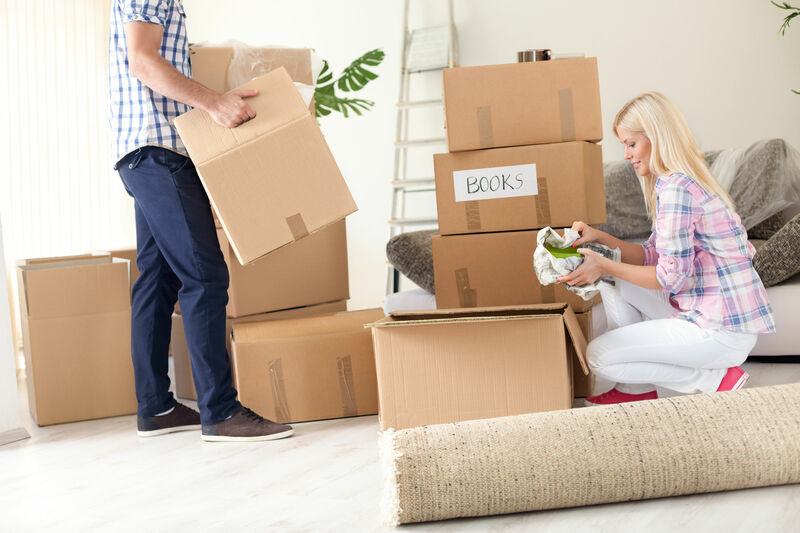 There are a few ways you can make money during a move. Of course, selling off a good portion of things you no longer need and/or use is the first step. It’s best to start a few weeks before moving day. Host a garage or yard sale for the general stuff. For items of significant value, try local online ads and/or your workplace. You can also spread the word via social media to sell even more stuff so you have less to move. Remember, the less you have to move from one location to another, the less time and money it will cost you. Set aside enough time. This is one of the most important things you can do. If you set aside at least two to three days, that ought to really be enough. Think about it this way — how much time will you need to make the move from start to finish? This way, you’ll avoid having to take more time away from work. Enlist plenty of help. Everyone knows, it’s more expensive to hire a moving company than go the DIY route. Ask family and friends for help. Try to get a few people to help out but not too many or it will create a chaotic, counterproductive situation. Shop around for the best rates. If you need to rent a van, then make sure you’re getting the best deal. There are usually several extra expenses which don’t necessarily stand out. So, be careful when you’re comparing. Save-up for miscellaneous expenses. Moves are notorious for creating more unplanned expenses. There’s alway something you don’t consider or foresee that comes right out of your pocket. Save a little cash for these situations. When you need junk removal to pare down on what you move, then phone 800-433-1094 or visit Junk Garbage Removal.